The UMinhoTech project has as main objective to promote economic recovery of R&D results produced by the University of Minho and its technological interfaces and strengthen the transfer of scientific and technological knowledge for the business sector. The UMinhoTech project aims to be a pioneer project on economic valuation of the scientific knowledge produced at the University of Minho and in its technological interfaces. 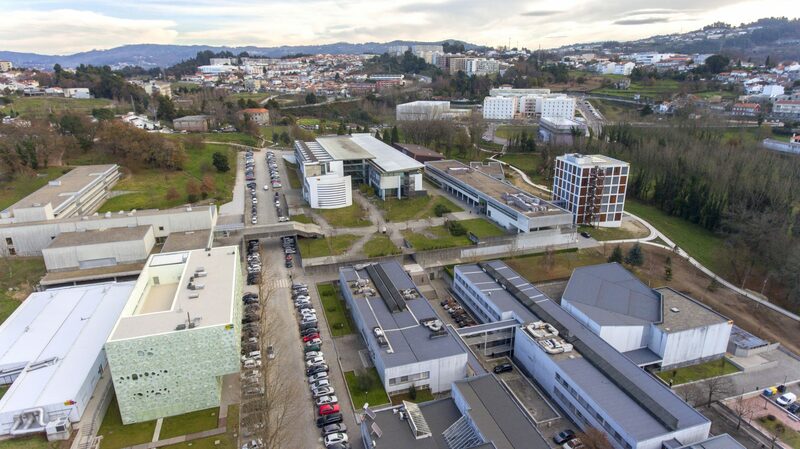 promote the internationalization of the University of Minho and its technological interfaces. For the pursuit of these objectives the promoter of this project, consortium aims to operationalize an innovative approach of the corporate sector. COMPETE2020 through European funds under the ERDF.